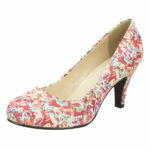 View cart “TUK Shoes Mondo Hi Sole Lipstick Pink Brothel Creeper” has been added to your cart. 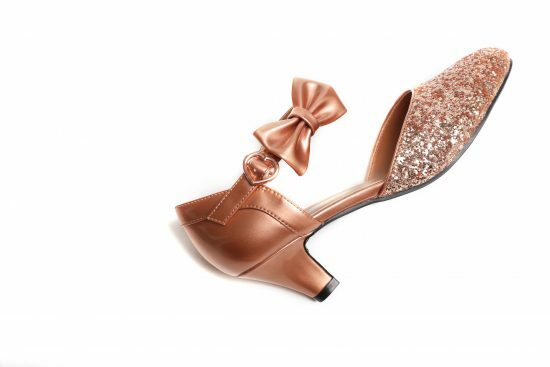 Once we get going, we’re rolling, we’ll ChaCha til the morning…”* in our divine rose gold chunky glitter heels! Absolute #shoeperfection for formals, weddings, special occasions, or a trip to the shops for some champers! Own it, Sweeties! 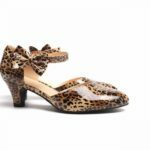 Featuring a supportive and beautifully adjustable heart-shaped pin buckle closure, removable and changeable bow accent, a 5cm kitten heel, and a soft rubber sole that will take you from the office, classroom, salon, supermarket, café (or #whereveryougo)… and still help you dance all night long!